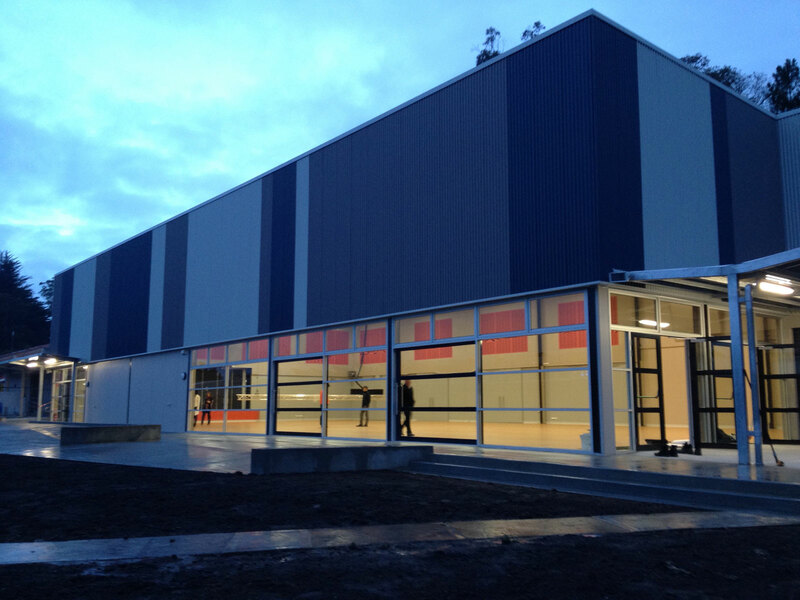 M2architecture has been involved in the design and documentation of multi-purpose halls and school gymnasiums over the course of several years. Mackillop College was developed over a number of years following a staged process. 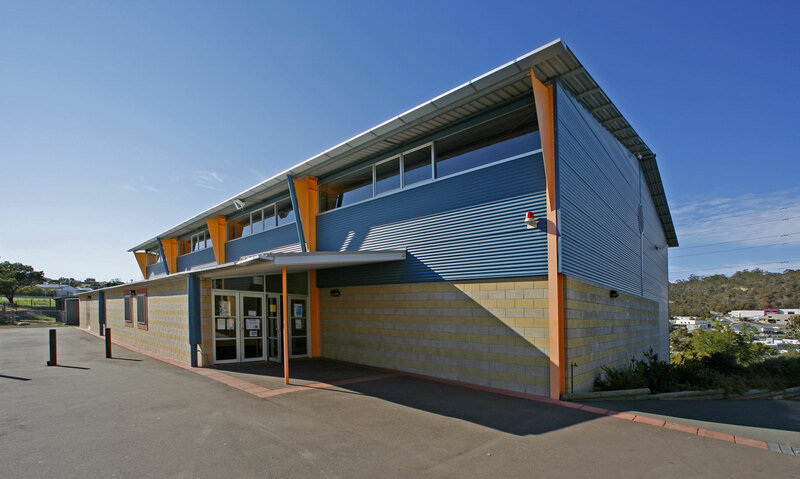 M2architecture (previously known as David Menzies Architects) was involved from stages 3 to 7. The Gymnasium was stage 7. The building site is at the end of a level area overhanging a bank. As a consequence, the building has a substantial undercroft that has been utilised as a supplementary teaching space for Materials Design & Technology and as a storeroom and workshop for the College's Groundsman. 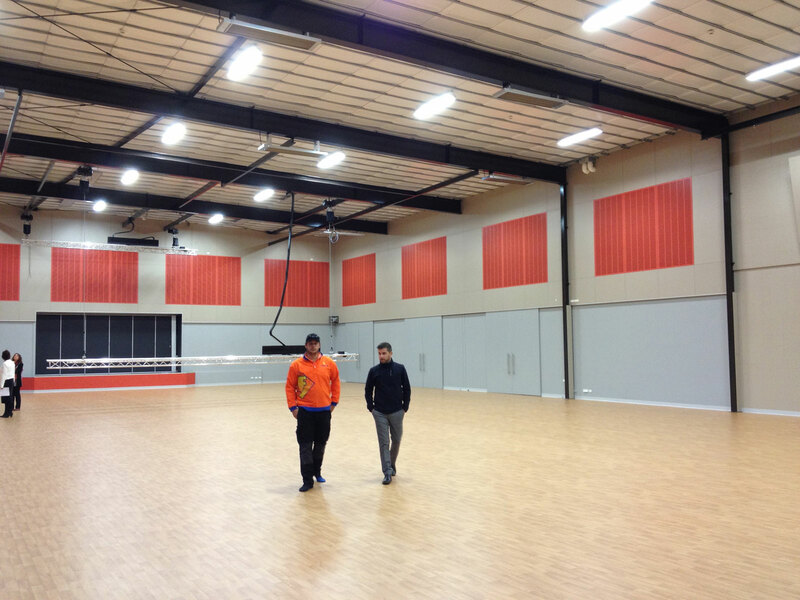 Ancillary spaces off the Gymnasium include storage, staff offices plus an aerobics and weight training room on a mezzanine level. A climbing wall has been integrated into an end wall. 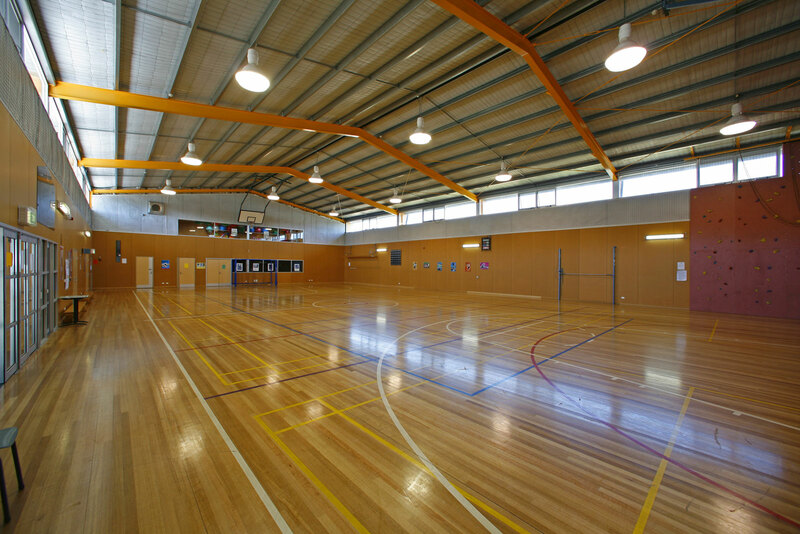 Mackillop College Gym has a flexibly mounted timber floor structure and also caters for a range of indoor court sports . 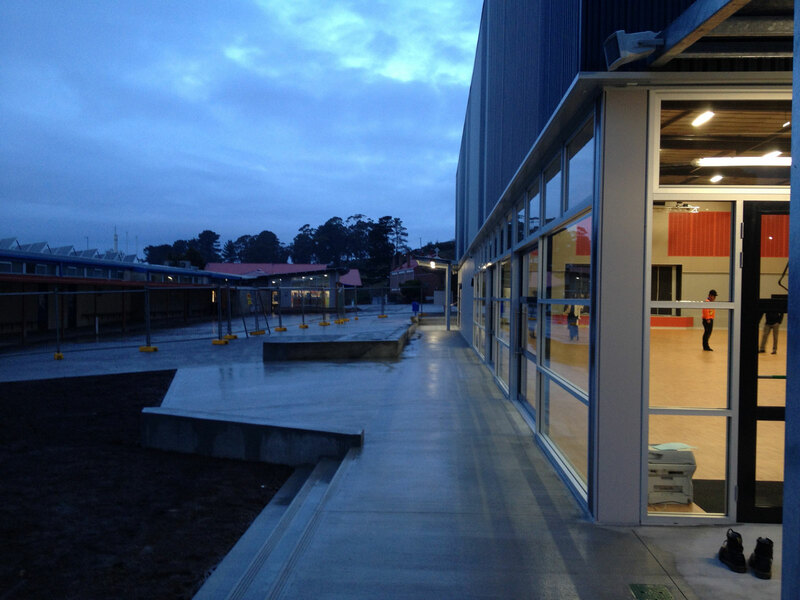 St James College Multi-purpose hall was part of a larger project and the culmination of M2a's involvement with the College. 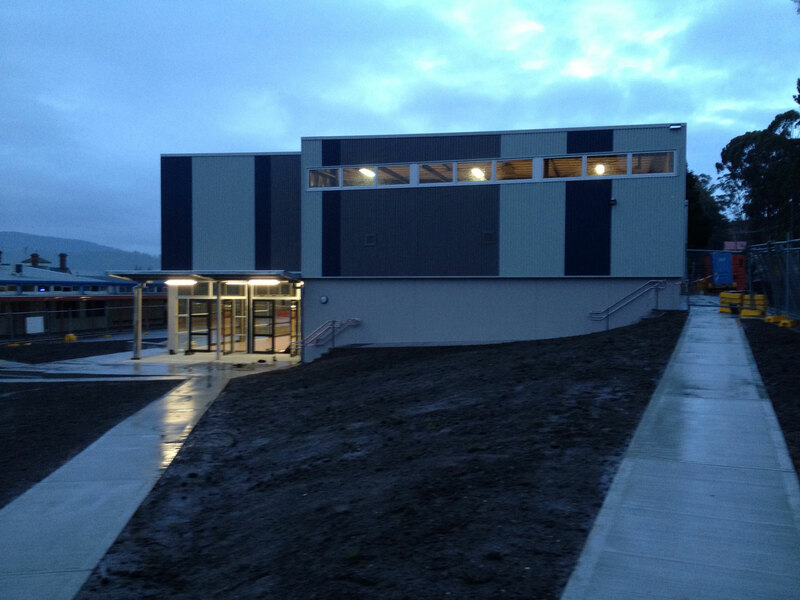 The project was budget driven but achieves an excellent outcome for the School. The stage is connected to the Music and Drama suite at one end and connects with the courtyard through large glazed doors and walls. It provides a welcome indoor shelter during the frequently inclement winter weather.